My grandma’s obituary that appeared in the Norfolk Daily News on August 19th. 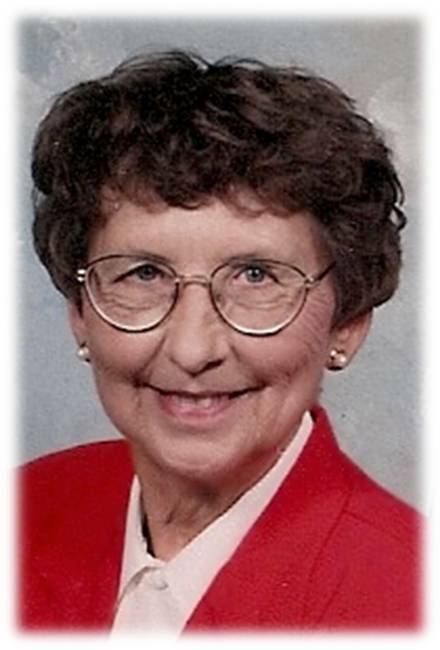 Services for Lorraine Anderson, 76, of Madison will be 10:30 a.m. Saturday at Calvary Community Church with the Rev. Roy Scorup officiating. Burial will be in Fairview Cemetery. Visitation will be 5-8 p.m. at Resseguie Funeral Home. She died at home Tuesday, August 17th, 2010. Lorraine, the daughter of Adolph and Millie (Konicek) Severa, was born and raised on the family farm southeast of Madison in Stanton County. 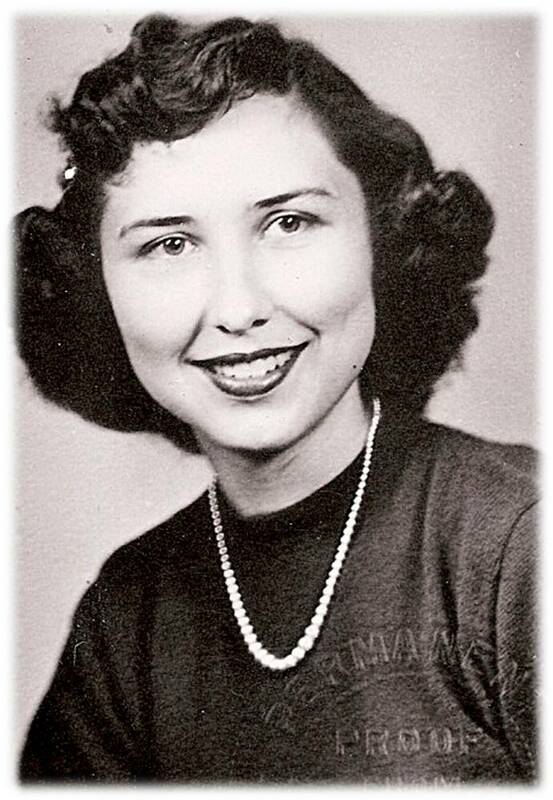 She graduated from Madison High School in 1952 and from Norfolk Junior College two years later. She taught in several rural schools, including seven years at District 96 south of Meadow Grove, before teaching second grade at Newman Grove Public School for 23 years. While she was teaching, Lorraine earned her bachelor’s degree in elementary education from Wayne State College in 1971. She retired in 1998. On August 17, 1954, Lorraine married Donald A. Anderson at Trinity United Methodist Church in Madison. They were married for 55 years prior to Donald’s death. Lorraine enjoyed teaching, walking, flowers and especially spending time with her family. She loved entertaining and doing projects with her grandchildren. Lorraine took particular delight in attending her grandchildren’s activities. She wrote a special book of memories to each of her children and grandchildren. In September of 1970, Lorraine trusted Christ as her personal Savior, and she was an active member of Calvary Community Church. Lorraine is survived by her children and their spouses, Brian and Yvonne Anderson of rural Hoskins, Arden and Karen Anderson of rural Chappell and Chris and Mark Hilkemann of rural Pierce; 15 grandchildren, Sarah Hilkemann, Lars Anderson, Beth Hilkemann, Sven Anderson, Ilene Anderson, Josh Hilkemann, Amelia Anderson, Nels Anderson, Emily Hilkemann, Miles Anderson, Hannah Anderson, Leah Anderson, Matthew Hilkemann, Anthony Anderson, and Regina Anderson; one sister, Adelyn Shultz of Madison; one brother, Adolph “Duffy” Severa and his wife Shirley of Fremont; one sister-in-law Carol Severa of Norfolk; and one brother-in-law, Alvin Sayers of Clarkson. She was proceded in death by her parents; husband; infant brother, Joseph Severa; one sister, Mary Lou Sayers; and a brother-in-law, Otto Shultz.